Mod cars Jeep SRT8 2008 for GTA San Andreas. 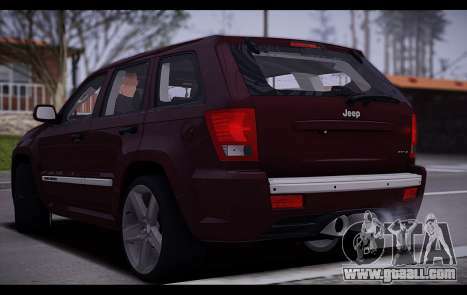 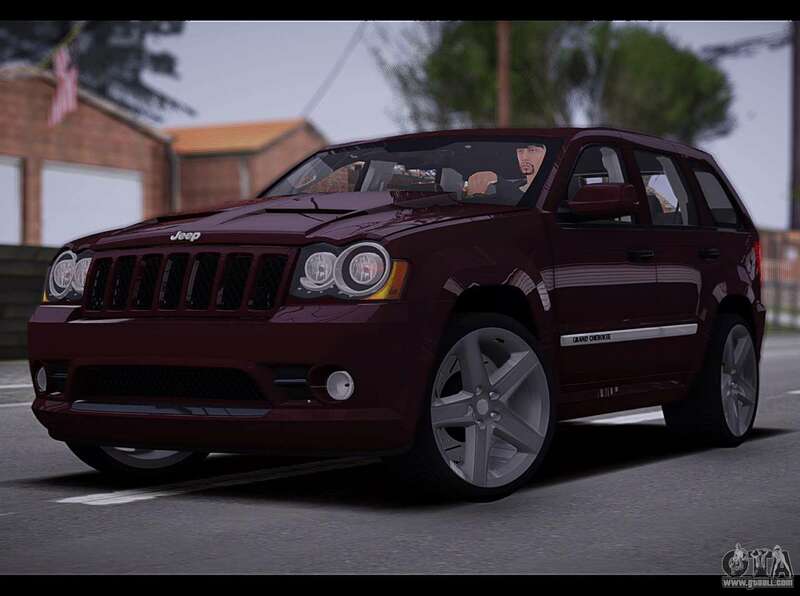 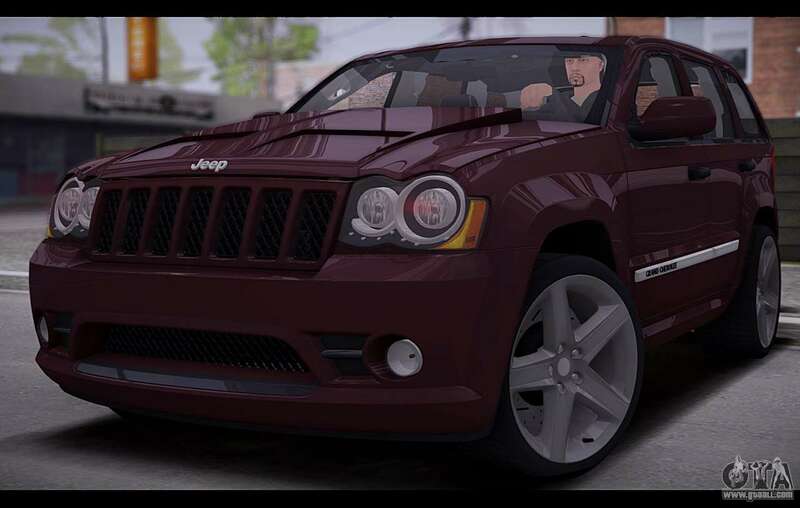 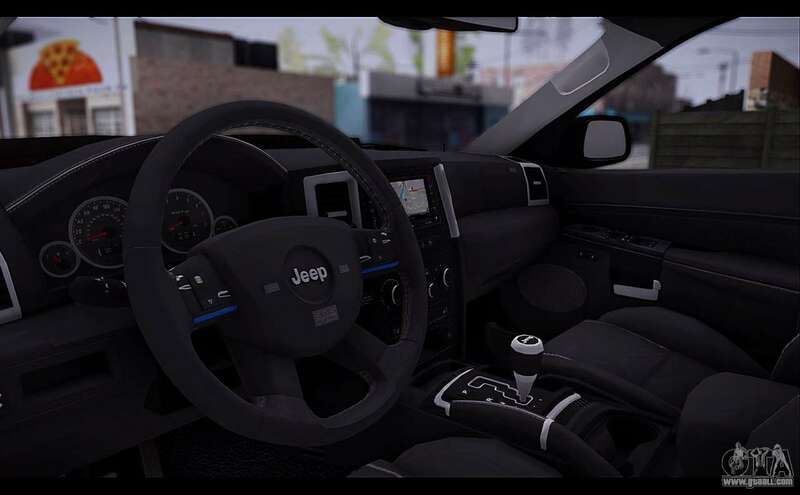 Free download Jeep Grand Cherokee SRT8 2008 with automatic installation you can click on the links to download on this page. 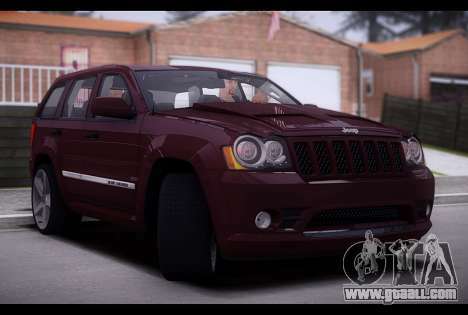 By default, the mod is set to replace the Landstalker from GTA San Andreas.